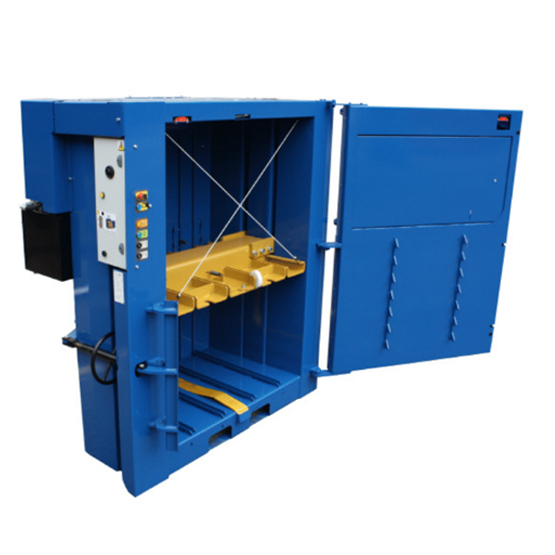 Low height baler perfect where space is limited. 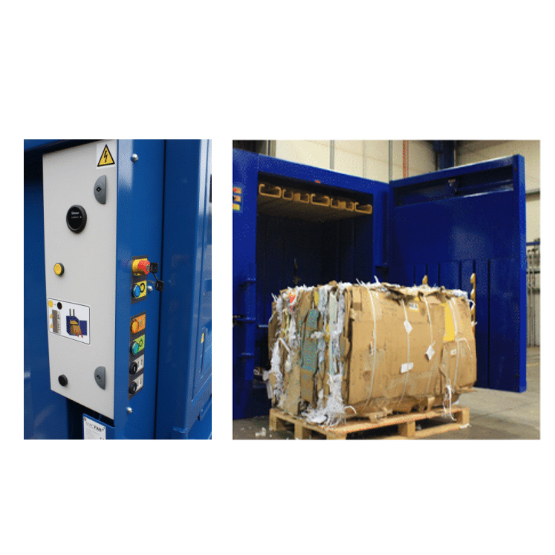 Automatic compaction cycle with bale full light. Tie off bale with doors open.